We are your Partner in Building the Future. 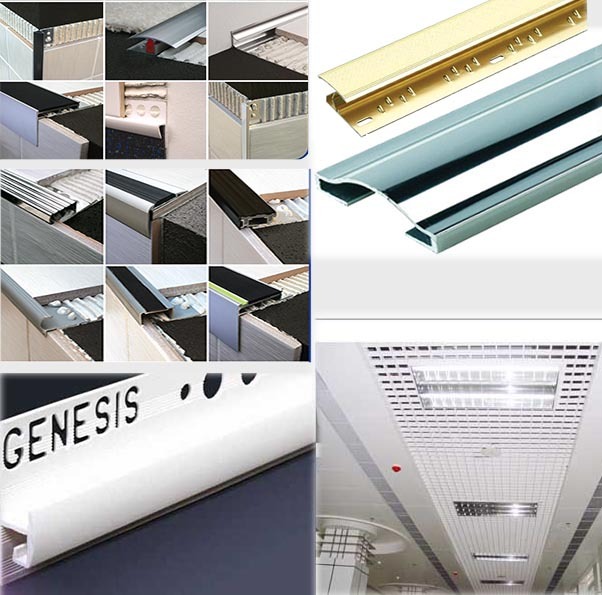 We are more than just a construction materials supplier company, we pride our selves in being one of the oldest and most trusted company in United Arab Emirates . 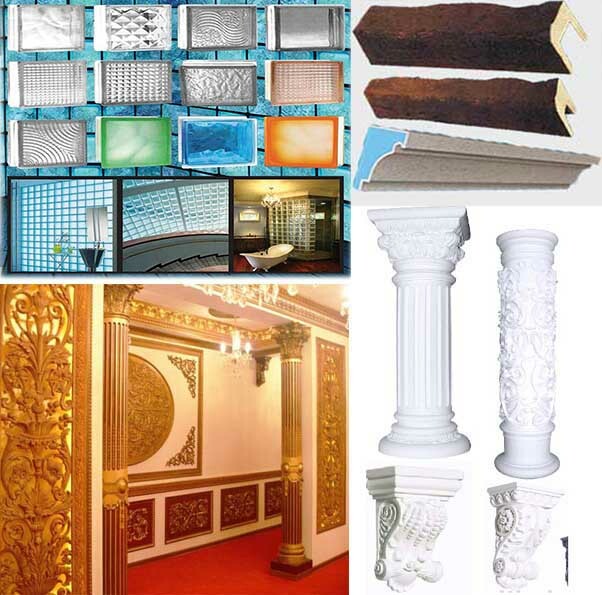 Arab Suppliers Gen. Trading Co. LLC is the leading company supplying specialized building materials & hardware items in United Arab Emirates and other Middle East Countries.We had gained our reputation of providing, and supplying products, and services to satisfy our client’s expectation. Our areas of specialization are Water-Proofing Materials, Thermal Insulation Products, Silicone Sealants, scaffolding, & Form Work Products. 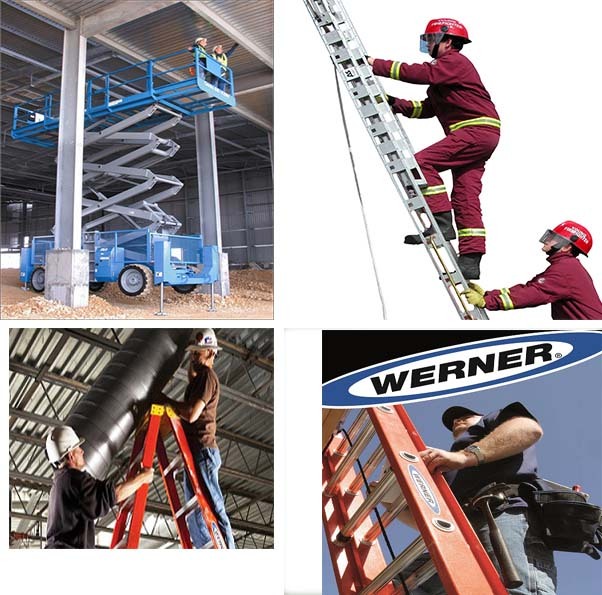 We are the exclusive agent of Werner Ladder Polytek Rubber Mould in GCC. 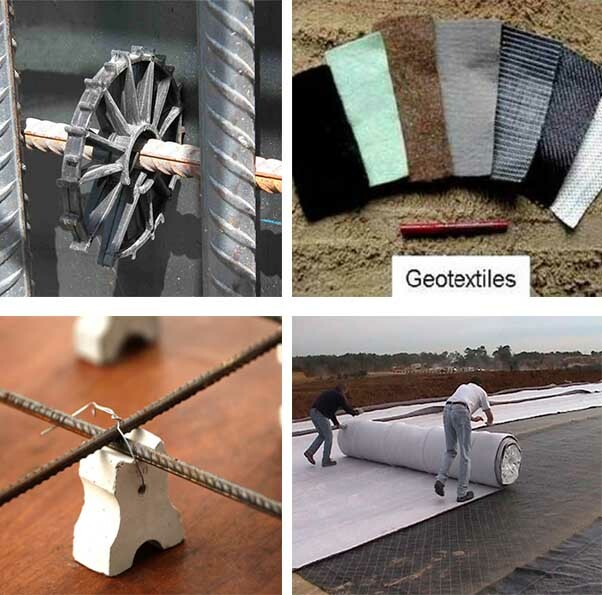 We are specialized in Decoration Materials, scaffoldingGeotextile and many other products. 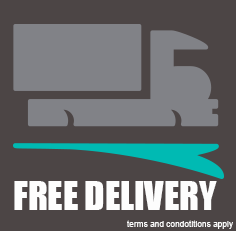 We are also specialized in manufacturing and distributing all kinds of adhesive products including Masking Tapes & BOPP Tapes. 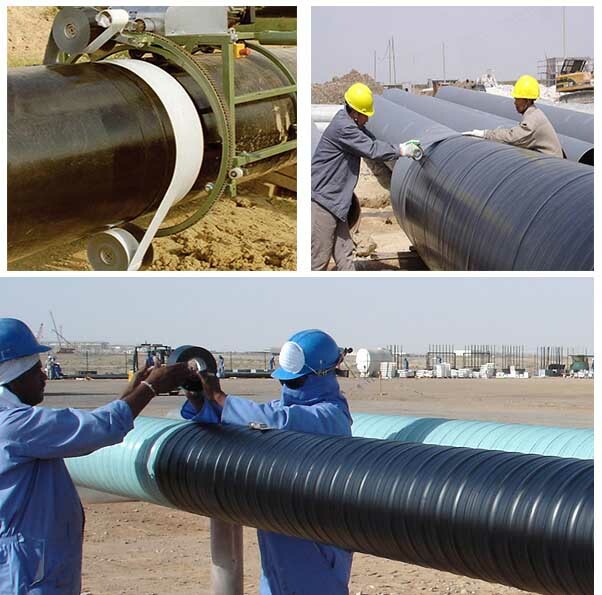 Arab Suppliers Co. is committed to providing the most up-to-date high-quality, building materials,waterproofing, thermal insulation, and commercial technologies in the global market.